While the Bianconeri have depended upon the experience of Gianluigi Buffon, Georginio Chiellini and Andrea Barzagli over the years, teams around them have opted to pursue foreign talents as they seek to close the gap at the top of the table. 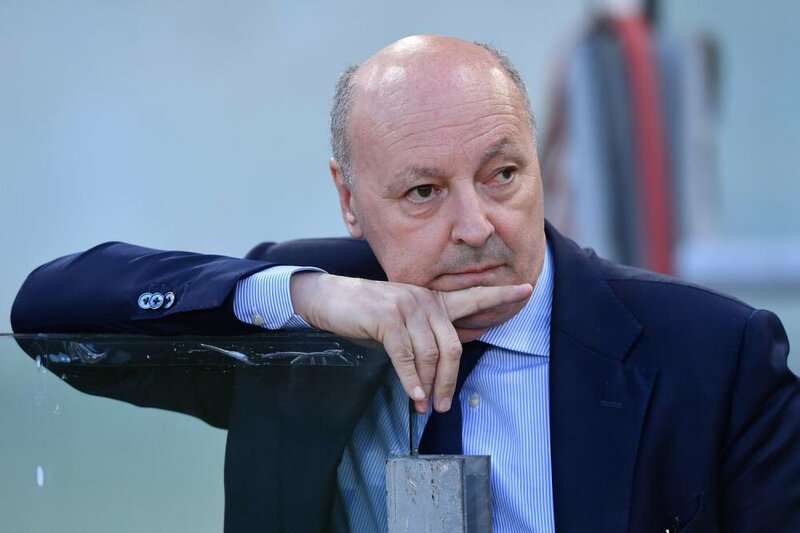 Despite this, the Turin giants have managed to maintain their dominance, and they appear on course for a seventh straight Serie A title, having created a four-point gap over second-placed Napoli. For most of the season, it looked like Napoli may end their 28-year wait for the Scudetto, but their performances have fallen off over the past month with just five points attained in their last four league matches. Meanwhile, the Bianconeri are nearing towards a period where they have to part ways with Buffon, Chiellini, and Barzagli from their ranks, and it will be interesting to see whether they can form another similar partnership at the back without opting for talents overseas.